These toy bees are unBEElievably cute, but there are so many other reasons to fall in love with them. The yarn is 100% natural Australian merino wool produced under environmentally-friendly conditions. 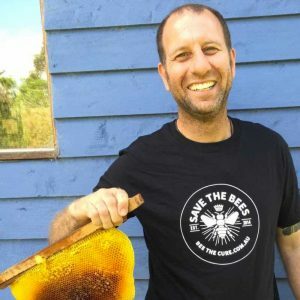 The bees are then hand made by disadvantaged women living in rural areas of third-world countries. 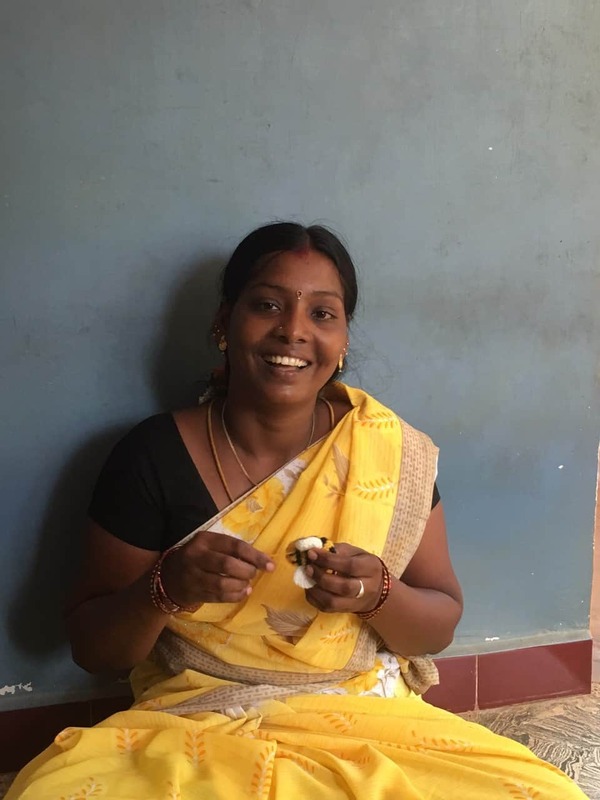 Many have never been to school, and this amazing business model provides for English classes as well as empowerment through paid employment. 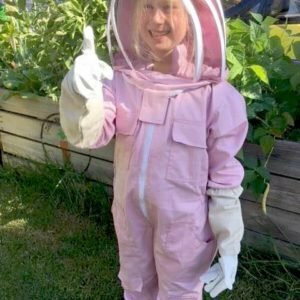 It’s the worker bee (and the working bee!) that keeps on giving! 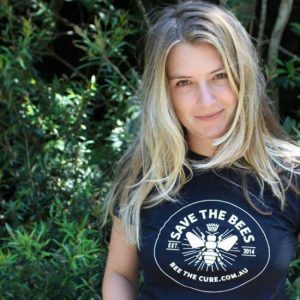 In addition, your purchase of a unique hand-made woollen bee supports a small family-owned Australian business that is committed to educating the community about the benefits of ethical and responsible beekeeping. 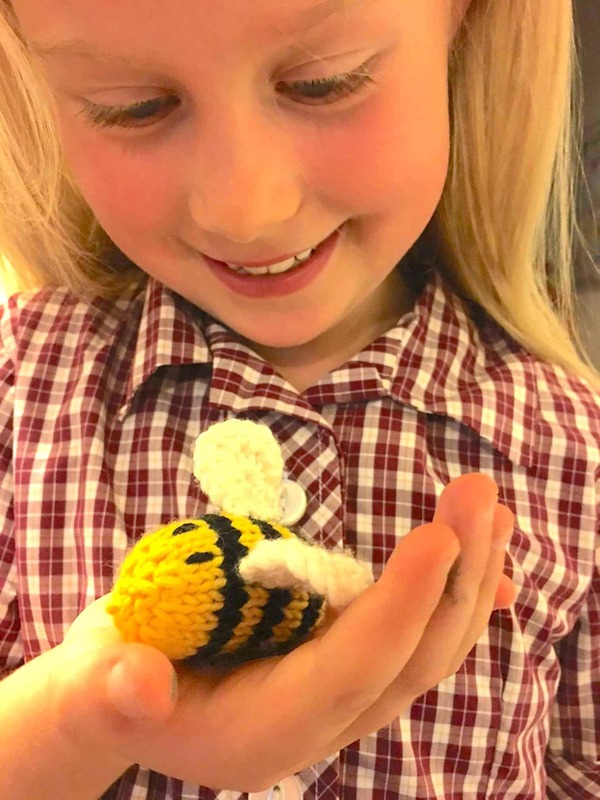 The hand-knitted bee is sure to bring a smile to your childrens’ faces, or it would be equally at home sitting quietly on your desk. 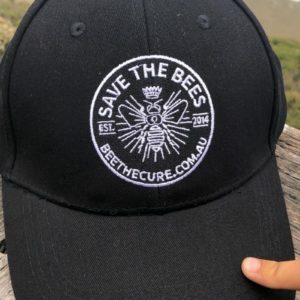 Every time you see it, you will be reminded of the incredible achievements that these hard-working bees help to deliver, and of all the worthy and deserving causes they support.